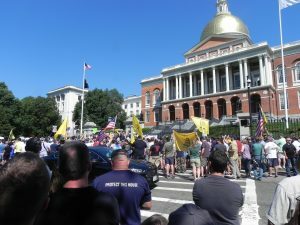 ← Massachusetts Assault Weapons Debacle: Schrödinger’s Gun! I think if you’ve read this blog long enough, you know that Anti-Freedom advocates live in a different world than we do. 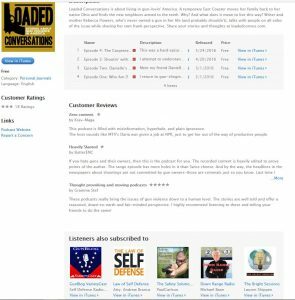 So you might remember the “Loaded Conversations Podcast”, the ONLY anti-gun Podcast. Even with Rebecca having done 4 podcasts in 8-months(!) and only having a TOTAL (!!) run time of less than one hour, it appears the market is saturated. So yeah, there are no anti-gunners (or at least so few that they are totally eclipsed by pro-gun people doing opposition research) listening to her show. So for a little while (OK, two months) Rebecca kept up a BLISTERING pace of one show a month (!!!) with a total run-time of about 15 mins (!!!!) and that’s INCLUDING the dead-air, music, recap from the week before, and tease for the next week! 15 mins….and NO CONTENT!!!!. But then she slipped to every OTHER month after that….and now for the last few months…NOTHING. So Sean and I started talking about if the podcast finally has died a merciful death….so Sean, who’s talked to her before and hasn’t been invited for a guest spot, got a reply. 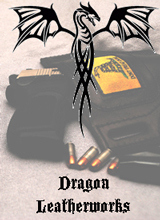 Yes, the anti-gun crusade goes on “summer break”. She’s sipping her wine and putting her feet up! Yep #NoBillNoBreak hashtag….just before she went on a break of her own! It’s funny! And I can’t wait to talk about her next one….whenever that happens!